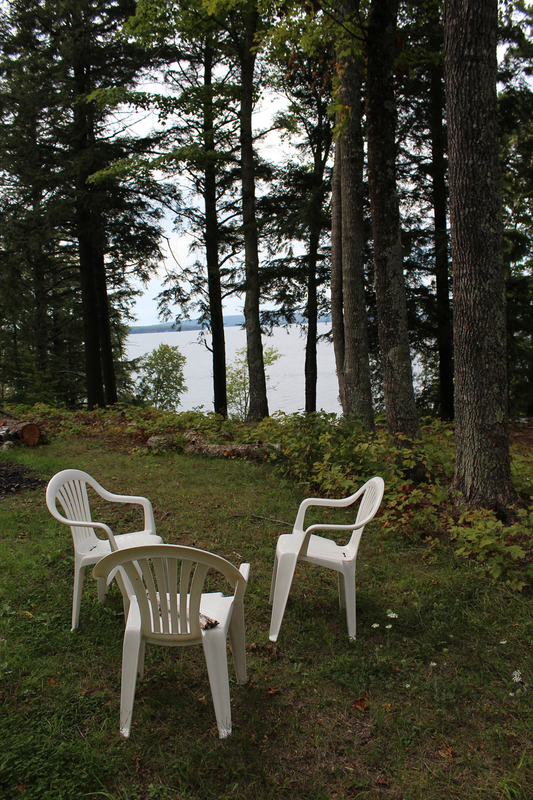 Possibly the prettiest lot on Madeline Island! With a sand beach at the bottom of the hill. Romantic private road to the building site. 450+ feet of lake frontage. 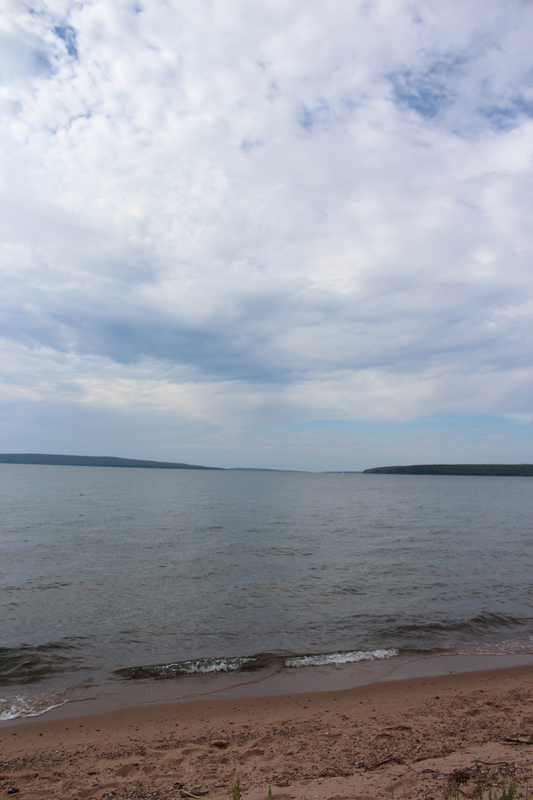 Beautiful view of Apostle Islands!